Jeans too long, trousers don’t fit? 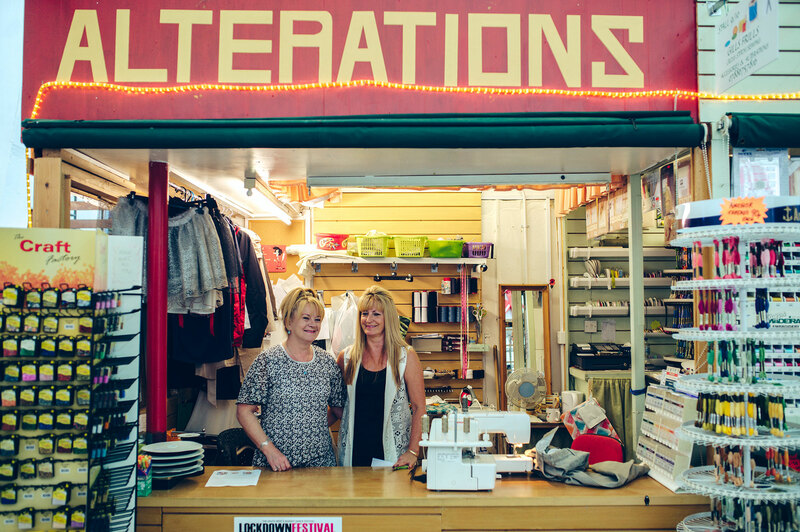 Visit Gill’s Frills for all your clothing alterations. Curtain making service also available, along with a great range of arts and crafts materials, sewing kits and accessories. Cross stitch kits, threads and fabric sold too.